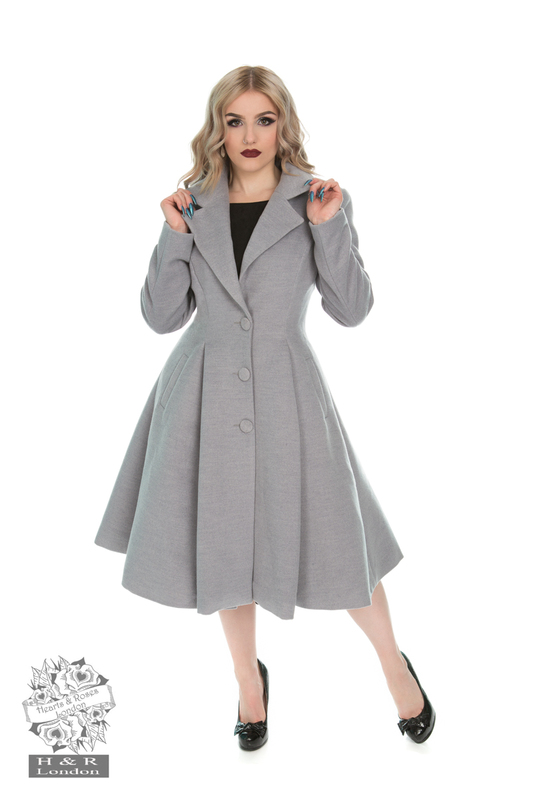 Our chic range of vintage inspired winter coats is perfect to layer up and keep you warm during the cold season. Our outerwear collection is great to up your retro style quotient and satiate your vintage desires. 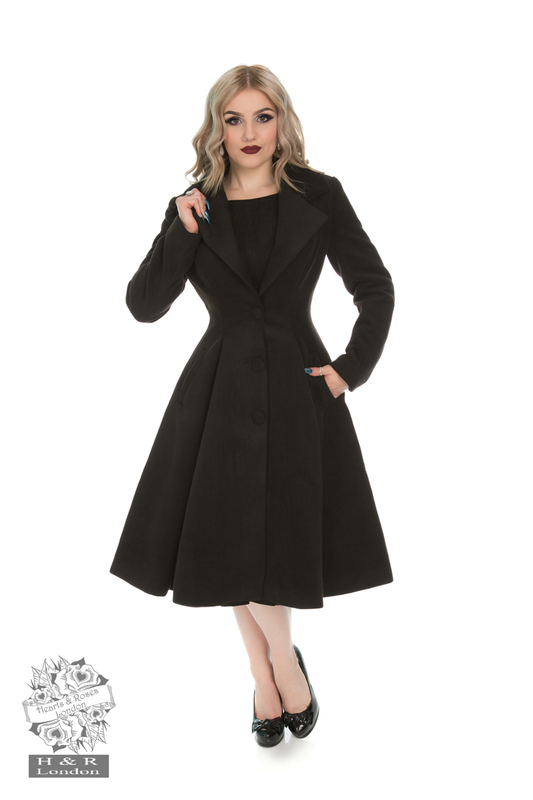 Add to your vintage charm with our long wool gothic coat or classic 1950s swing coat. 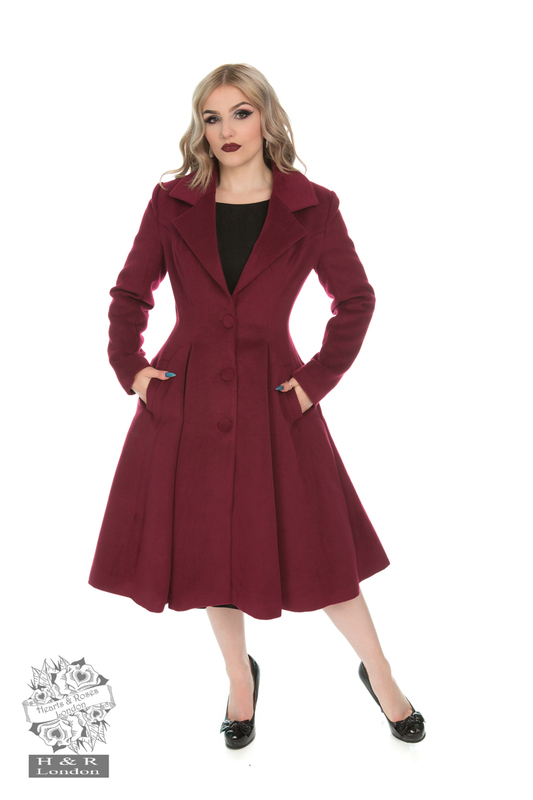 From straight coats, military designs to double-breasted ones, we have a wide range of striking warm vintage style coats in UK. Explore and shop our stunning gothic coats.